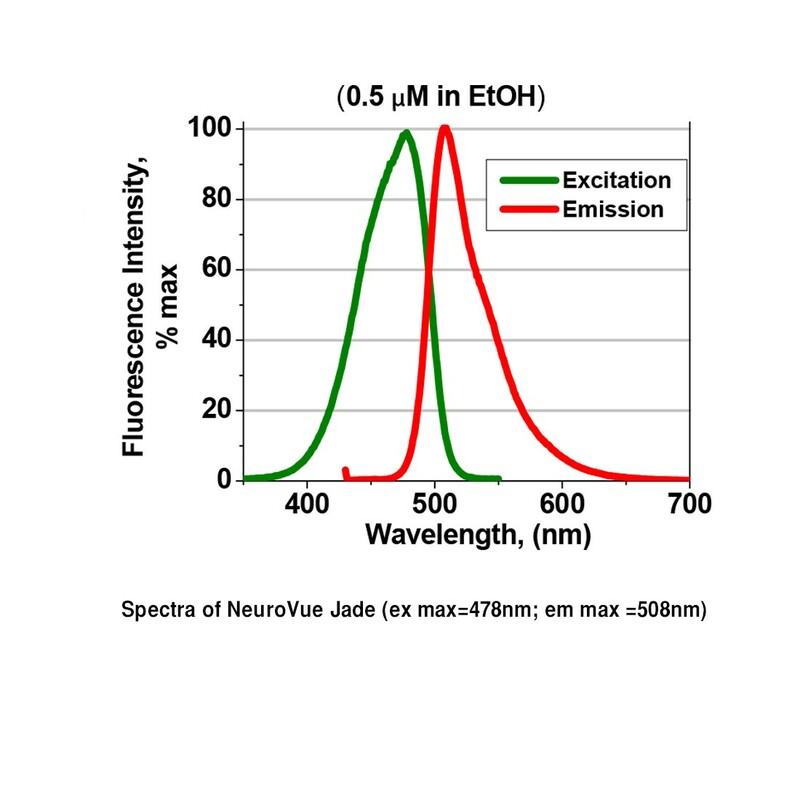 NeuroVue Jade Solid | Polysciences, Inc.
For tracing neuronal connections in animal tissues fixed in formaldehyde. Dye can be melted or dissolved in solvent and applied to metal/glass pins or pieces of hair which can then be used for application into small injection sites. 1 mg of solid dye can be formulated as desired for application.